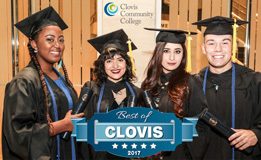 Clovis Community College is accredited by the Accrediting Commission for Community and Junior Colleges ( ACCJC), Western Association of Schools and Colleges ( WASC), 10 Commercial Blvd., Suite 204, Novato, CA 94949, (415) 506-0234, an institutional accrediting body recognized by the Council for Higher Education Accreditation ( CHEA) and the U.S. Department of Education. Additional information about accreditation, including the filing of complaints against member institutions, can be found at: www.accjc.org. 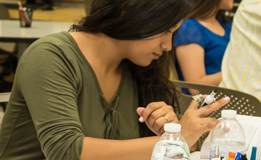 Accreditation is an ongoing review process designed to promote educational quality and ensure that the college is fulfilling its institutional mission. 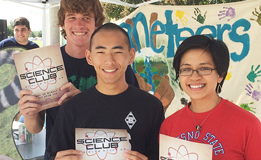 Colleges evaluate their performance relative to standards established by the ACCJC. The process is intended to encourage self-reflection and improvement. Note: To view the links to the evidence, please use Internet Explorer. 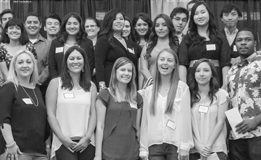 ACCJC grants initial accreditation to Clovis Community College.